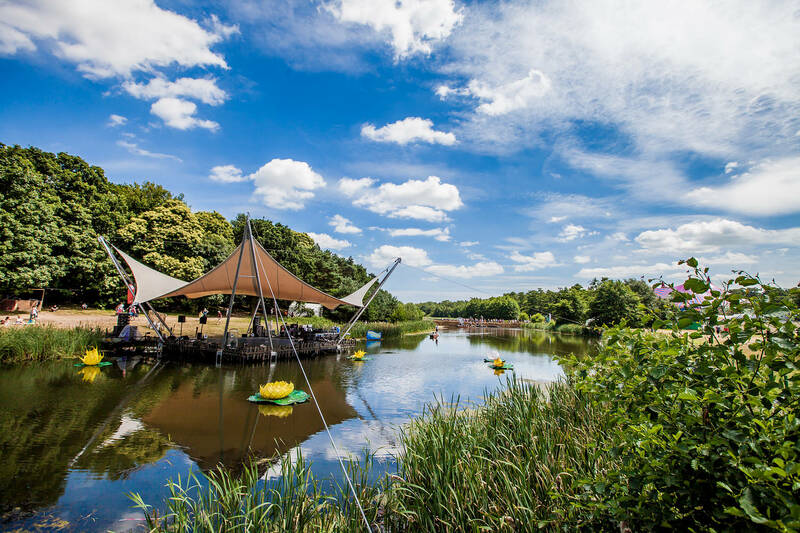 27 June 2017: The Women’s Prize for Fiction will be hosting an exciting live literary event at this year’s Latitude Festival (14 – 16 July). The event, titled Stories for Rebel Girls, will take place on Sunday 16th July from 14.55 – 16:10 at the SpeakEasy Arena. This one-off special event Chaired by co-founder of The Pool, author and 2017 Women’s Prize judge, Sam Baker, will see an exceptional panel of inspiring women including 2017 Baileys Women’s Prize for Fiction winner, Naomi Alderman, author and co-founder of The Women’s Equality Party, Catherine Mayer, internationally bestselling author and 2016 Baileys Prize judge, Elif Shafak discuss the topic of women, power and revolution. This is the second year the Prize has taken part in the Festival. Stay in the loop by following the Women’s Prize for Fiction on Twitter, Facebook and Instagram. • The Women’s Prize for Fiction was known as the Orange Prize for Fiction between 1996 and 2012. 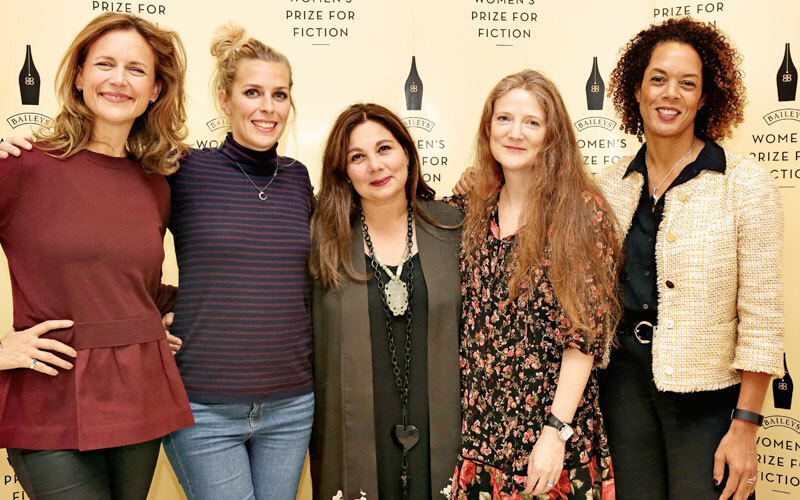 • In 2013, Baileys, the world’s first cream liqueur, took over title sponsorship of the Women’s Prize for Fiction, with the first Baileys Women’s Prize for Fiction being awarded in June 2014, and remained title sponsor until 2017. 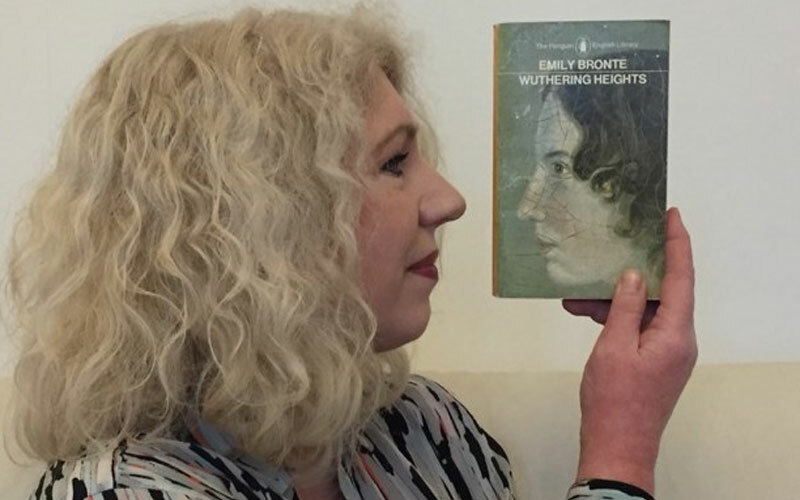 • The Prize honours the best full-length fiction written in the English language by a woman anywhere in the world and has an all-female judging panel. 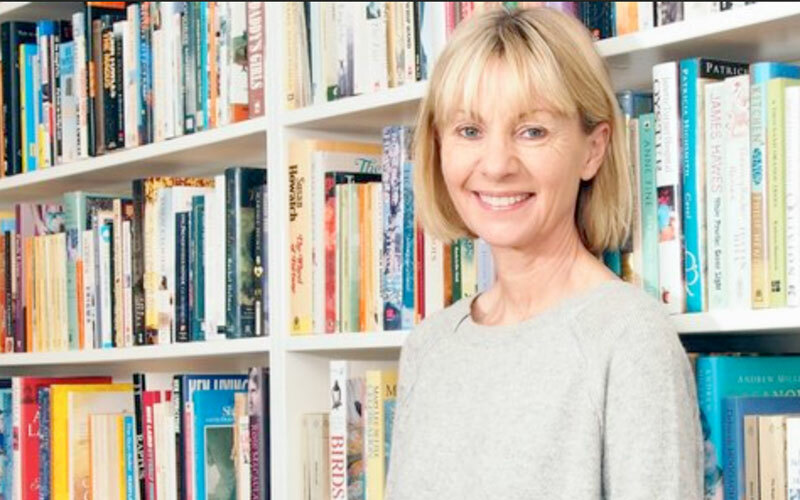 • The Prize’s spokesperson is novelist and Women’s Prize co-founder Kate Mosse, Harriet Hastings is Managing Director and Amanda Johnson is Project Director. • The Prize’s Board comprises Joanna Prior (Chair), Harriet Hastings (Managing Director), Felicity Blunt (Company Secretary), Annie Coleman, Hannah Griffiths, Karen Jones CBE, Louise Jury, Martha Lane Fox CBE, Nicola Mendelsohn CBE, Arzu Tahsin and Syl Saller (CMO, Diageo). Together they are responsible for the overall management and direction of the Prize and the sponsorship arrangements. • The Prize’s Advisory Council comprises Kate Mosse OBE, Clare Alexander, Jane Gregory (co-founder), Susan Sandon and Carole Welch. • The Prize’s Patrons are: Dame Gillian Beer DBE, Rosie Boycott, Liz Calder, Shami Chakrabarti CBE, Helen Fraser CBE, Fi Glover, Daisy Goodwin, Muriel Gray, Bettany Hughes, Paula Kahn, Martha Kearney, Jude Kelly OBE, Helena Kennedy, Baroness Kennedy of The Shaws QC FRSA, Kirsty Lang, Sue MacGregor CBE, Sheena McDonald, Dame Jenni Murray DBE, Penny Perrick, Dame Gail Rebuck DBE, Miranda Richardson, Gillian Shephard, Baroness Shephard of Northwold, Ahdaf Soueif, Sandi Toksvig, Polly Toynbee, Joanna Trollope OBE and Lola Young, Baroness Young of Hornsey OBE. • In November 2015, a celebration marking the 20th anniversary of the Women’s Prize for Fiction saw Half of a Yellow Sun by Chimamanda Ngozi Adichie, winner of the Prize in 2007, named ‘Best of the Best’ of the winners of the second decade of the Prize. • Andrea Levy was named ‘Best of the Best’ of the first decade of the Prize in 2005 for her novel Small Island, which won the Women’s Prize in 2004.